Call Centers and BPOs needed a flexible technology and tools to simplify the interaction with callers and boost up the business processes. They are also looking for solutions to diminish the cost of common activities in the organization like sales, service, collections, inquiry and support calls etc. IVR System (IVRS) is such a solution to automate the contact with callers. Aria Telecom, is a reputed and highly appreciated supplier of interactive voice response system in Delhi, works to make simpler the business communication processes by automating it. The IVR solutions give excellent feature to recover the information such as flight schedule, movie show times, bank balance, product details, order status and additional information from any telephone. 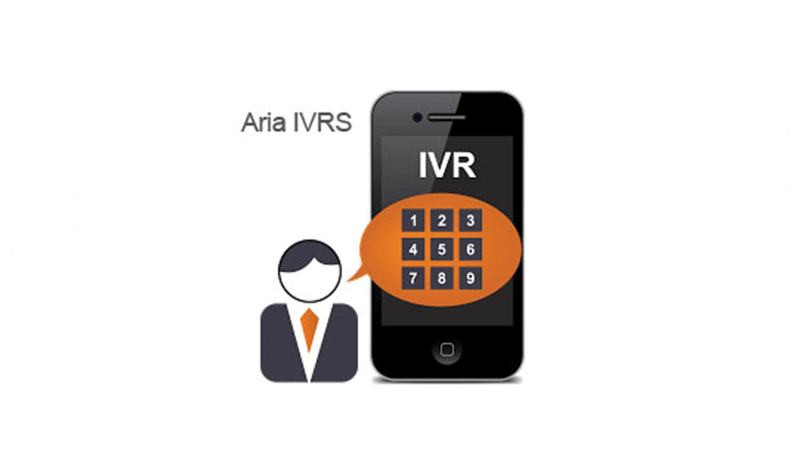 Interactive voice response India by Aria Telecom is featured with cutting-edge solution that are more and more used to place outbound calls to collect and deliver the information generally for appointments, past due bills, and other time critical events and activities. We design interactive voice response software (IVR software) to deliver the best technologies and give full compatibility with each platform for excellent usage. Ours IVRS help you in making more efficient the call process and provide related information to customers without need of representative. Parth IVRS can be integrated with client existing EPABX before or after EPABX. Dynamic Call Flow:Parth has advanced user interface to make your own call flow for your process. SMS, Email & FAX Integration:Parth IVRS support API integration for SMS, Email, fax etc. 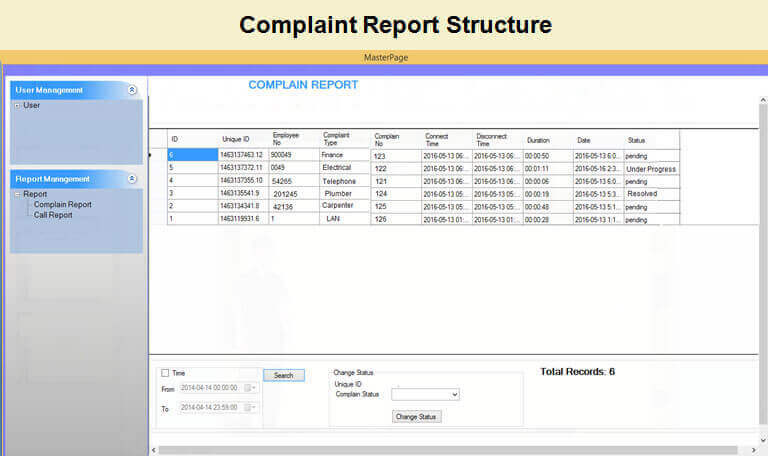 ACD:Parth IVRS has inbuilt automatic call distribution system with call queue management. It has various call distribution mechanism like UCD, Skill based Ring all etc. OBD IVR (Voice Message Blasting):Outbound IVR is very popular these days for quick & effective alerts & information spreading. Parth UCS can send bulk voice message to users for any important event like any public meeting, fire incident, emergency, any social activity etc. It is very useful for election campaign, payment reminders, service reminder, birthday anniversary greetings, transaction alerts OTP sending. Q1) What is Parth IVRS? It is an interactive voice response system. It is a technology that allows computer to interact with humans through voice and DTMF inputs and provide responses in the form of voice, email, call back and other. IVR is especially important when call volumes are high. Q2) What operating system requires setup IVRS? It is an asterisk based solution &works on OS Centos 6.8. Along with the OS we need to install the compatible software packages & drivers to make run IVRS successfully. Q3) Does IVR support analog and digital lines? Yes, its supports both the lines for the digital line need a Voice board/PRI card supported to E1/T1 connections. For analog lines need an FXS gateway, it is available port wise 2, 4,8,16 & so on. Q4) What file type should be used for the voice files? It should be in Wave format. Q5) What is the recommended sampling rate for IVRS voice files? The recommended sampling rate for wave files is 8 KHz, 16 bit, mono. Q6) What are the supported voice devices? It includes Sangoma, Digium, Caudalfin, Synway, Dinstar etc. Q7) Which database it is supported? Q8) Is database access possible in IVRS? Yes Database access in possible via DB plugin which supports ODBC connections. Q9) Is Support Text to speech functionality? 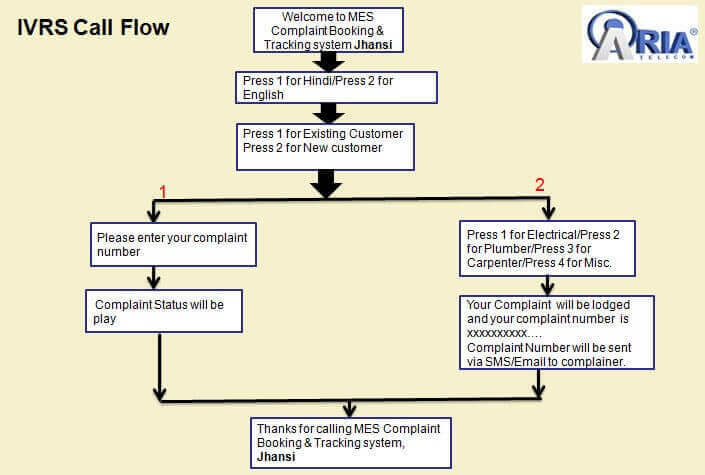 Q10) How we can get inputs given by customer via IVRS? We provide the User interface with the facility of login credentials. 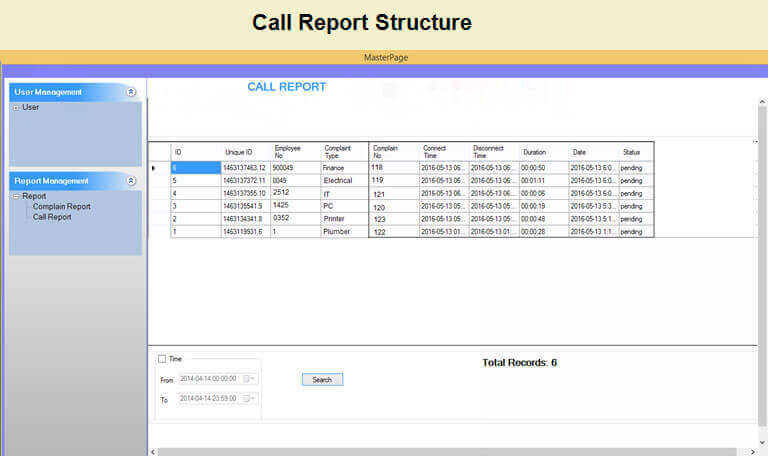 There will be separate section of MIS to get detailed information by applying multi searching filters with Caller Number, caller connect time, disconnect time, call duration & Inputs punched by the caller etc. Q11) What Operating system requires hosting User Interface application? Q12) It’s a window based application and need a window PC to be hosted. We have a team of Technical Support Engineers to contact them you can call on 0120-4763963 or write us on support@ariasolutions.net. They will help you for the minor problems remotely or if any major issues exist that will be sorted out by aligning physical visit as well. Our Business hours are 09:30am to 06:30pm Monday-Saturday.